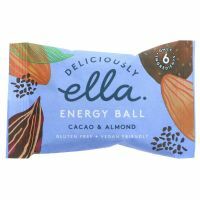 Cacao and Almond Energy Ball. 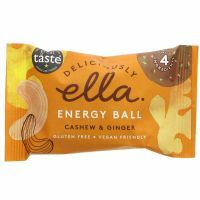 Coconut & Oat Energy Ball. 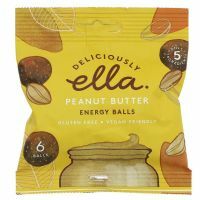 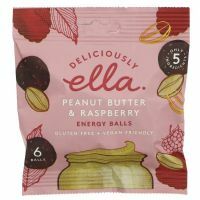 Peanut Butter & Raspberry Energy Balls.